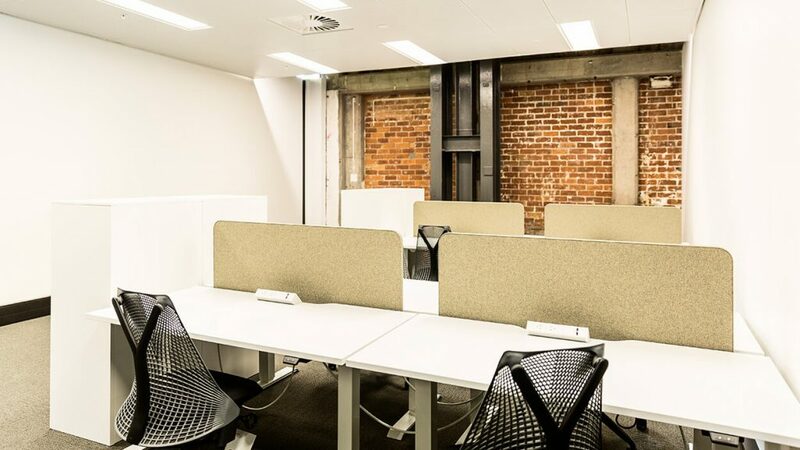 Characterful coworking at its best, Mason Bros at 139 Pakenham Street West is a stunning character warehouse upgraded and converted into a contemporary three level workplace. 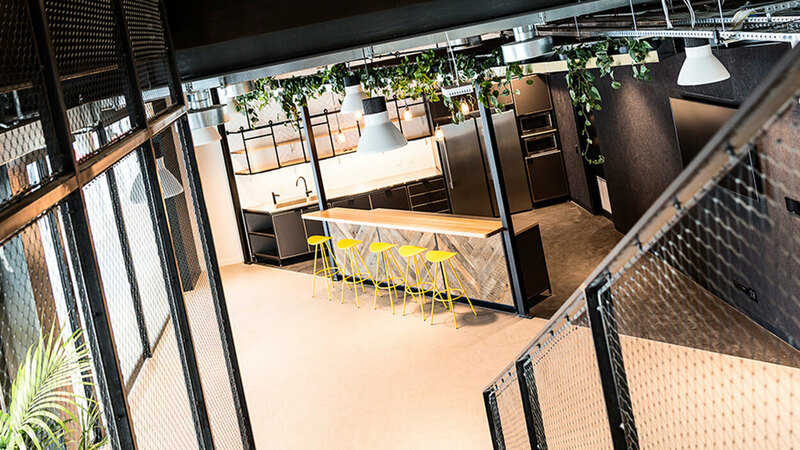 An award-winning conversion by Warren & Mahoney (base-build) and Jasmax (interior design) gives Generator at GridAKL, Mason Bros’ building a style all of its own. 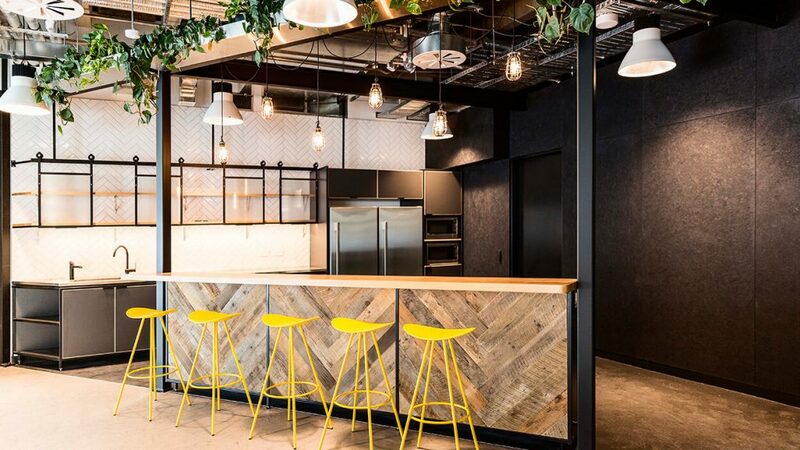 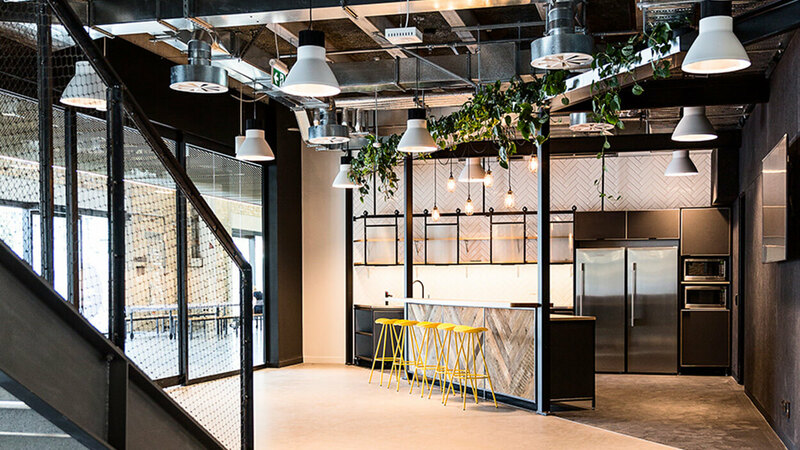 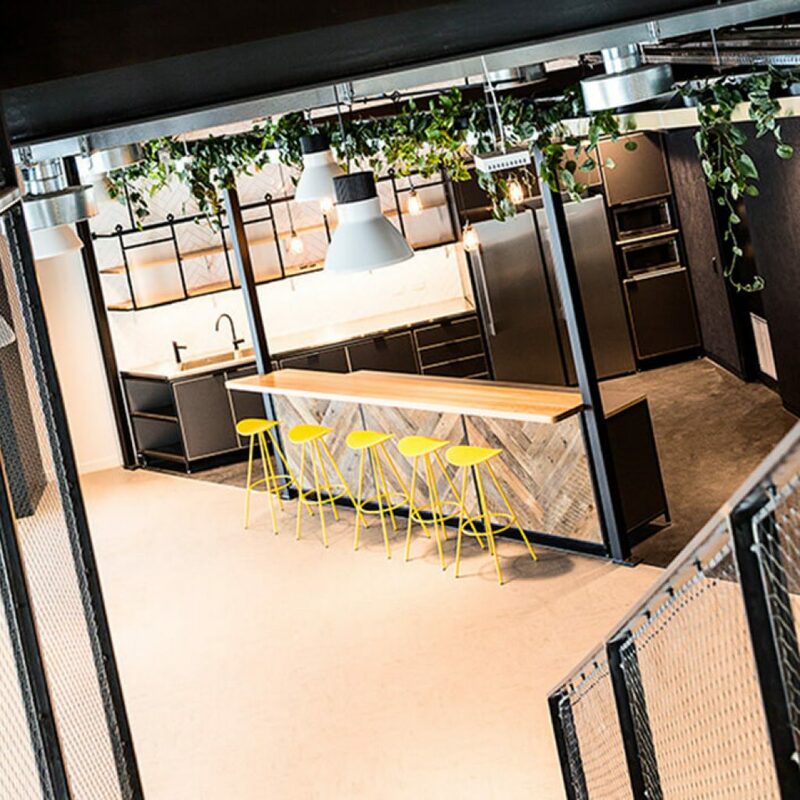 Suitable for growing SME businesses, Mason Brothers offers a range of private studio spaces from 70–120m2, as well as expandable coworking pods, with shared amenities, collaborative spaces and meeting rooms. 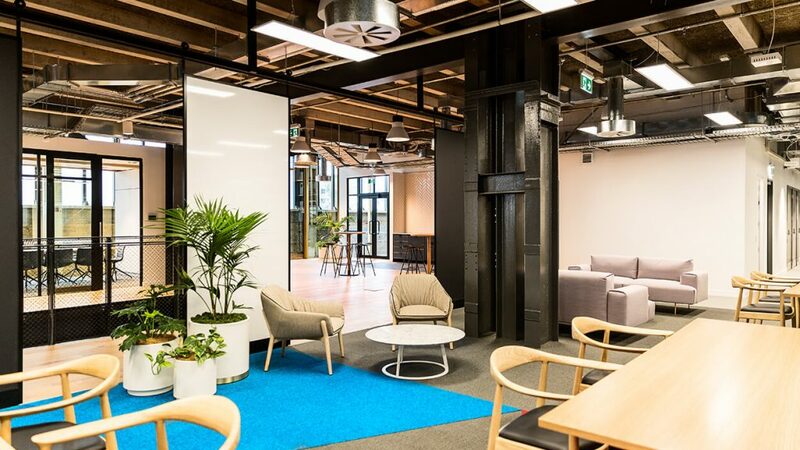 Mason Bros residents get the best of all worlds – stylish characterful workspaces, plus access to the adjacent 12 Madden Street’s members lounge and event spaces; the opportunity to collaborate and network with like-minded individuals at the many seminars, launches and other events being hosted at the various GridAKL buildings. 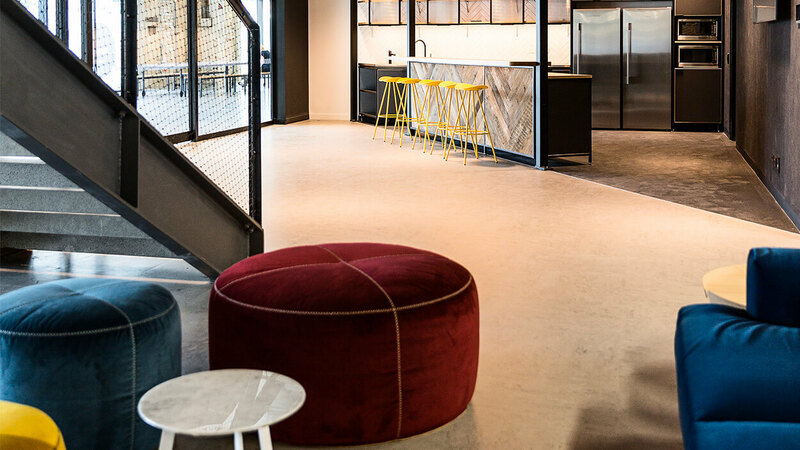 As a resident within the Generator at GridAKL community, you will have access to the innovation precinct’s community amenities, alongside high profile renowned tenants – award winning architects Warren and Mahoney and leading edge engineers Mott Macdonald. 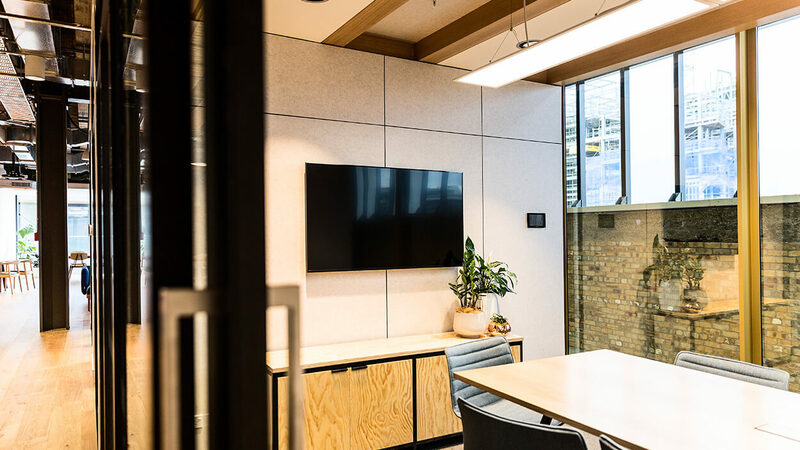 Designed in line with the Wynyard Quarter Sustainability Framework 5-Green Star building rating, building key features include floor to ceiling glazing stretching to an impressive height of 8m high, a three storey lobby and internal laneway. 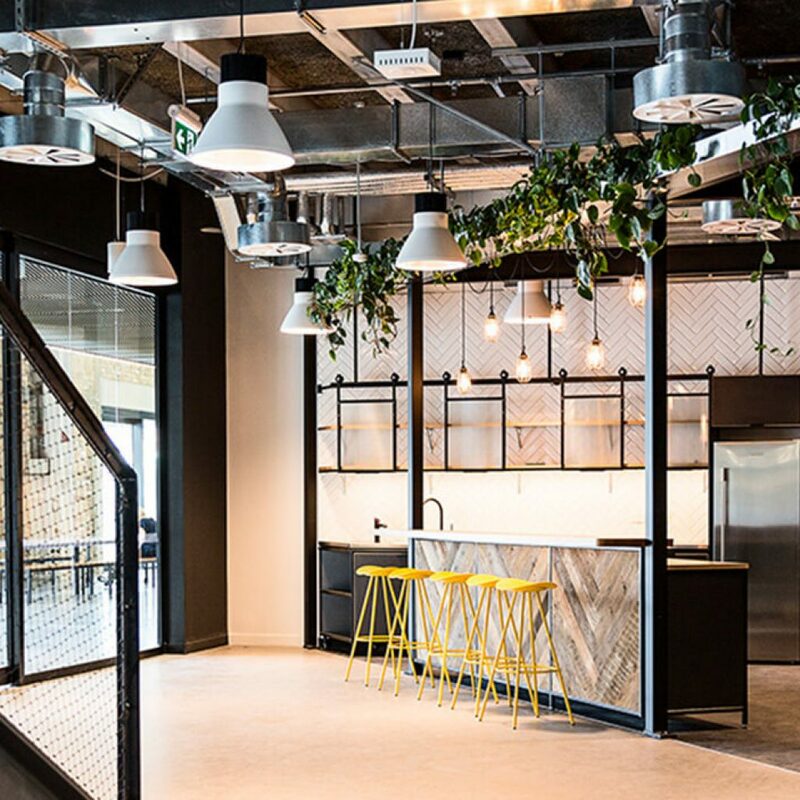 This, combined with exposed services, brickwork and structural systems makes Mason Brothers a truly place to grow your innovative business. 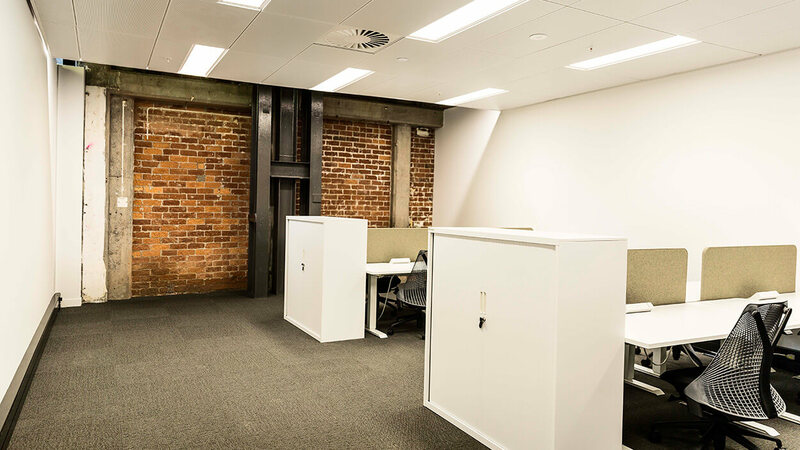 Tailored IR network and security solutions as required.